Police spokesperson Constable Connie Mohanedi said the lioness attacked the pair as they were approaching their car to leave. Mohanedi said an inquest docket was opened, but would not give much information “as the investigation is at a “sensitive stage”. According to reports Megan and her friend were visiting the game reserve belonging to “lion whisperer” Kevin Richardson. They wanted to interview the camp manager. Kevin says they were taking pictures outside the camp when the attack occurred. He says he and one of his experienced colleagues were talking the lions one of their regular weekly walks through the reserve. Megan was seriously injured and paramedics couldn’t save her, Netcare 991 spokesperson Nick Dollman said. She was declared dead at the scene. It’s not yet known who was visiting the reserve with her. 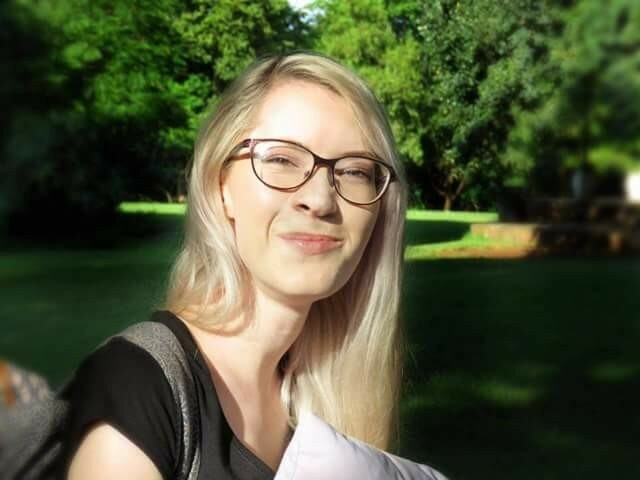 The University of Pretoria ‘s choir, Tuks Camerata paid tribute to her during a funeral service last Wednesday at the Hatfield Christian church. Meanwhile, parents of the deceased are battling to come to terms with their daughter’s death. Megan’s father Gerard, told YOU on Thursday that her memorial service, wasn’t a “mourning service”. But Gerard didn’t want to elaborate on the incident in which his daughter had lost her life. “I wasn’t there, how should I know what happened,” he said. The somewhat flat tone of his voice clearly suggests he’s struggling to deal with the death of his talented daughter. “Believe me, I’m not in an emotional state to talk about it,” Gerard said. Gerard says he’s considering writing a book about her life, “but not quite yet”. On Thursday the Pretoria High School for Girls Old Girls’ Association posted a tribute to Megan on its Facebook page.